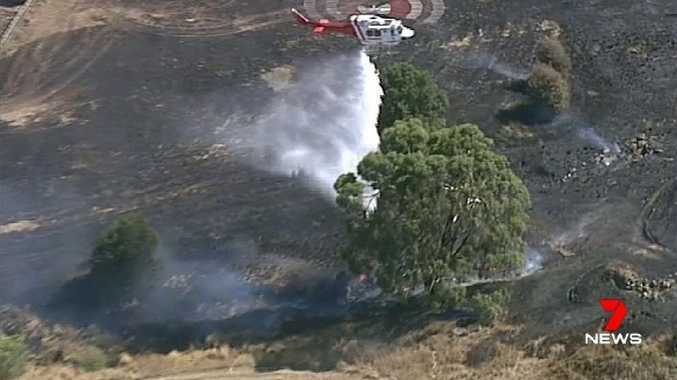 An out-of-control grassfire that threatened homes in Wallan this afternoon is being treated as suspicious. The fire was brought under control about 3.30pm after coming within metres of homes on Springridge Boulevard. Members from the Country Fire Authority (CFA) and Victoria Police are working to determine the exact cause of the blaze, District 12 Rostered Duty Officer Brian Wright said. "The cause seems to be suspicious so we're working with Victoria Police to determine how the fire started," Mr Wright said. "Fences of about 20 homes were damaged, however crews were able to protect homes in the area." One aircraft and at least 11 firetrucks were called to the fire which started just before 2pm. 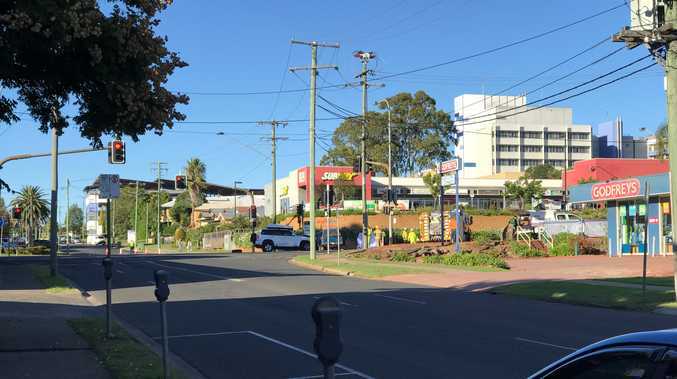 Earlier, an emergency warning was issued to residents as the fire came dangerously close to properties backing onto a small gully. The fire spread to about three hectares. People in the area are urged to be aware of smoke, continue to stay informed and monitor conditions. Brigades including Craigieburn, Darraweit Gum, Epping, Kal Kallo, Kilmore, Wallen, Wandong, Whittlesea and Wollert attended.